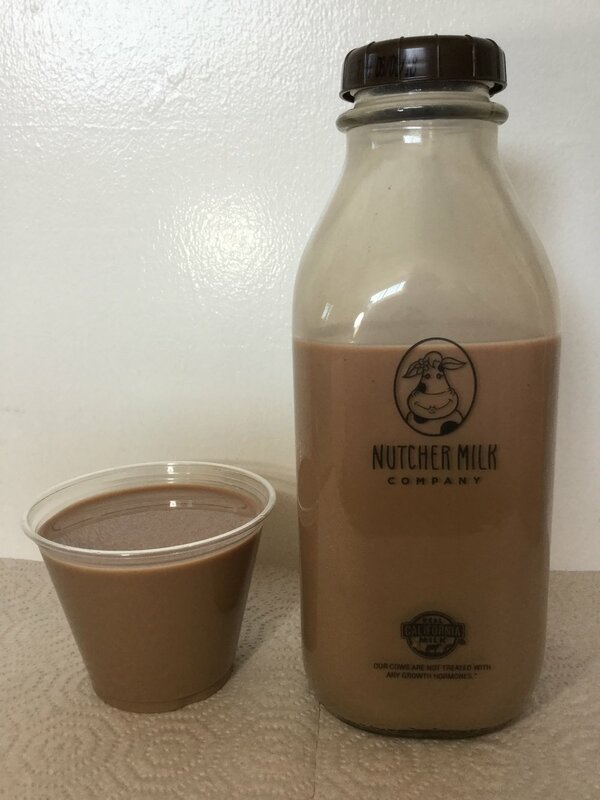 Devastatingly beautiful mouthfeel, highlighted by a creamy cascade of love that impregnates your palate with the essence of what chocolate milk was intended to be. I feel it deserves at least few more adulatory sentences, but crafting them (and doing it adequate justice) would cut into my time, which, at this moment, is better spent transferring the bottle’s contents to my midsection. 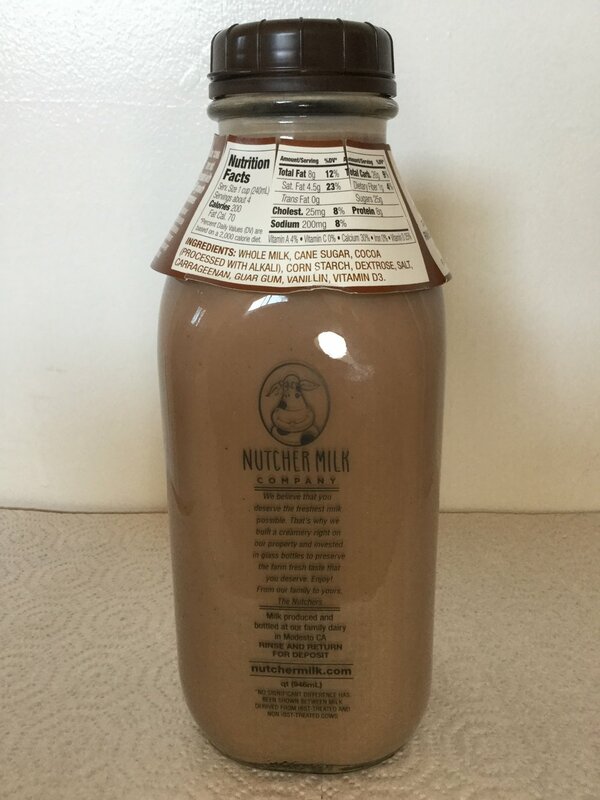 Whole milk, cane sugar, cocoa [processed with alkali], corn starch, dextrose, salt, carrageenan, guar gum, vanillin, Vitamin D3.